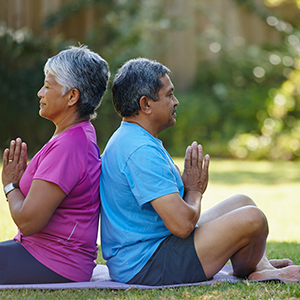 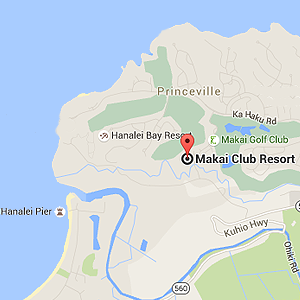 Makai Club Resort is the perfect setting for a cozy romantic getaway or relaxing golf vacation. 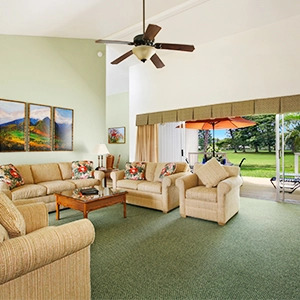 Located on a beautiful tropical hillside alongside the championship Makai Golf Course, Makai Club Resort has everything you need to make it your home away from home on Kauai. 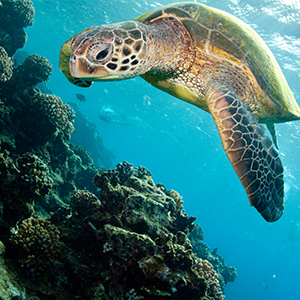 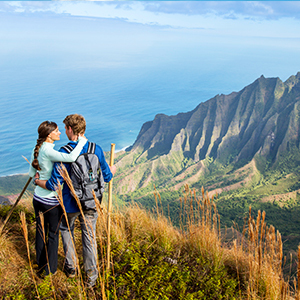 Nicknamed the “Garden Isle,” Kauai might just be the most beautiful of the Hawaiian Islands. 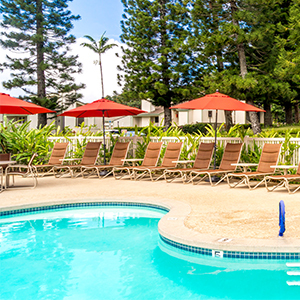 The North Shore has a more remote feel than some of Kauai’s other regions, giving you an authentic experience of historic Hawaii. 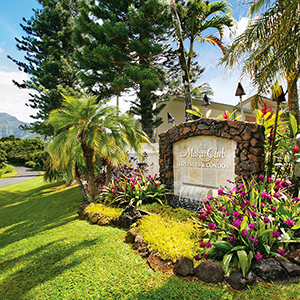 Venture into Princeville, a bustling beachfront community, or drive just a short distance to explore the natural beauty of the island.